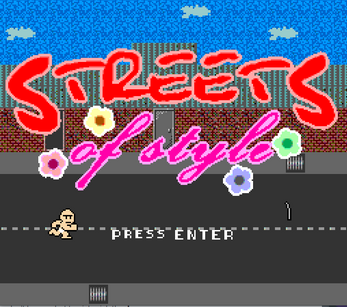 This is a side-scrolling beat-em-up/dress up/incremental game hybrid. Conquer the streets and sport the hippest styles! 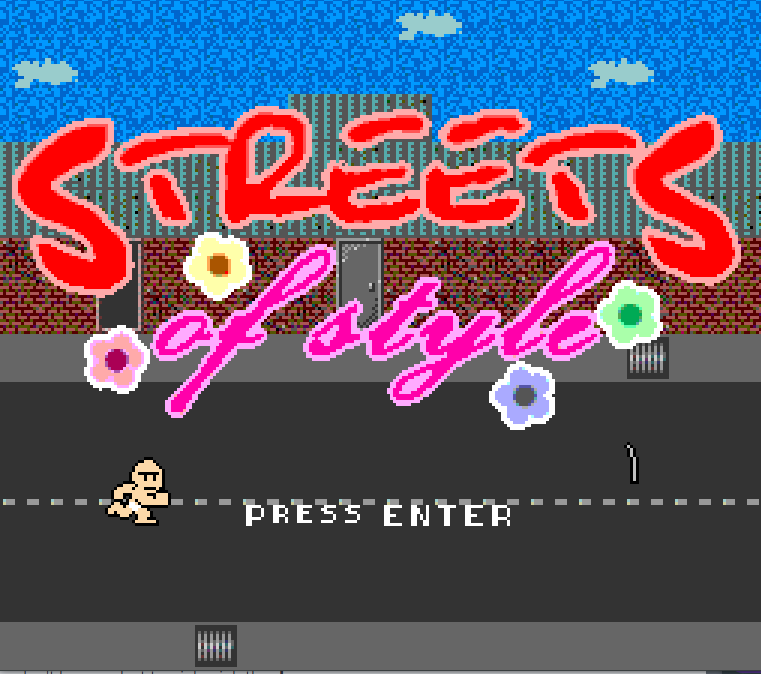 Convert aggressive thugs into adoring fans with your unparalleled sense of style.